With daily flights from many international airports, including Atlanta, Houston, Washington, Dallas, Nashville, Baltimore and Orlando and within a relaxing drive along the beach from our three main regional airports, getting to your Destin beach resort getaway could not be easier. Located along US. Hwy 98, the property is easy to find. Emerald waters, sugar-white sands await you. Distances ( in miles ) from the Hilton Sandestin Beach Resort to regional airports in the panhandle of Northwest Florida. 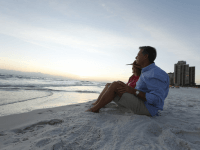 Click here for more about Local Attractions & Area Companies near our Destin Beach Hotel. 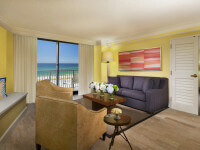 Click here for our Destin Vacation Packages & Florida Gulf Coast Hotel Specials. Award-winning service and spacious guest accommodations overlooking the beach make our location into a virtual paradise on the Gulf of Mexico shores. 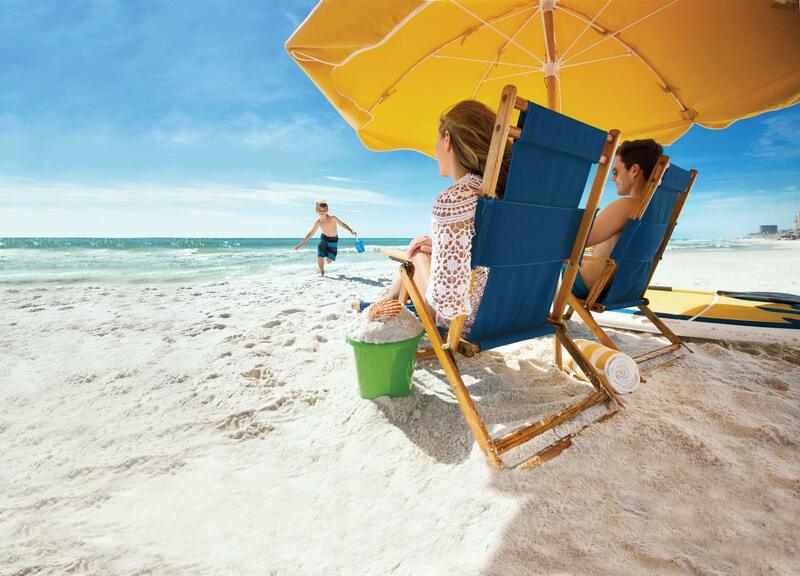 Treat yourself to The Hilton Sandestin Beach Golf Resort & Spa, and leave the world behind. Book your reservations at our luxurious Gulf of Mexico resort online today for Our Best Rates. Guaranteed.